﻿ Best Price on Le Perroquet in Petionville + Reviews! 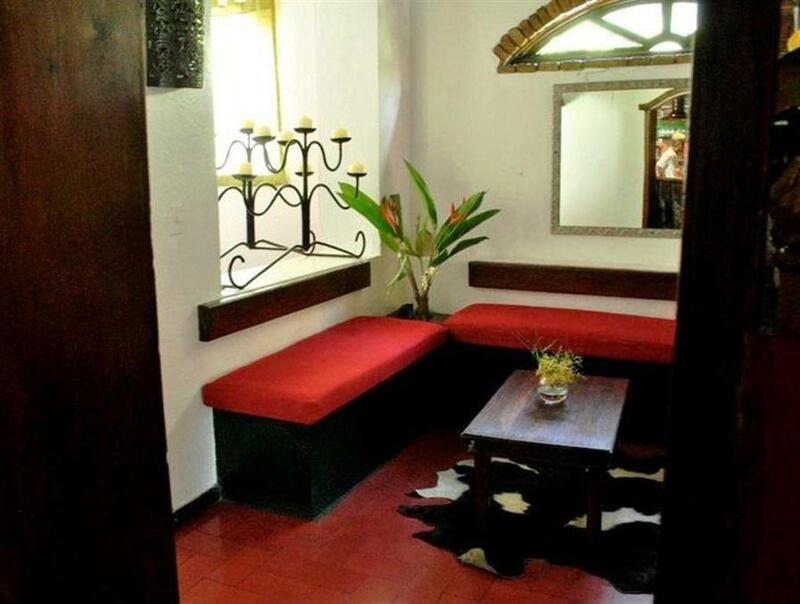 Le Perroquet is located in central Pétion-Ville and offers free breakfast and spacious rooms. This comfortable B&B has free Wi-Fi access in all the lounge and dining areas. Rooms at Le Perroquet B&B have high ceilings, functional décor and colourful bedding. Each room includes a wardrobe and a private bathroom with a shower. Le Perroquet’s restaurant specializes in vegetarian and international cuisine, as well as serving local dishes. Guests can also explore the restaurants available within a short walk. The French Embassy is located a 20-minute drive from Le Perroquet, and Port-au-Prince International Airport can also be reached in a 20-minute drive. Free parking can be found in the surrounding streets.